Apple: The company that boasts multi-billion industry in different devices and gadgets has become not only a household name, but also a world famous brand that everyone recognizes on the spot. It’s not only that, their logo has become one of the best known to date. With devices like Apple Watch, iPhone and so on, Apple is a difficult competitor to beat, and they will be even more difficult to defeat with all the rumors of the brand new iPhone. You heard it right folks – according to Bloomberg, the new iPhones that are to be produced by Apple will come equipped with a new feature: Force Touch. According to trusty sources, this new feature will be seen on the newer models starting next month. So what is all this hype about Force Touch anyway? It’s rather simple: Force Touch allows Mac’s devices to sense just how hard you press; the device can then use the strength of the press for different functions. It was first introduced to Apple Watch, and it didn’t take long until Mac Book followed suit. On Apple Watch, pressing hard would offer the user an option to change watch face. There have been persistent rumors about the feature being introduced to iPhones, but there was no clear time limit – until now. Touching and sliding and swiping was never this intense before. One other neat new feature will have you clicking your camera hours on end. The new camera will now have 12 megapixels, as opposed the 8 megapixels we’ve used before. This will considerably improve the resolution, sharpness, contrast and depth of all the photos you take. But that’s not all. According to the same source, Apple is once again (no surprises there) making two sizes of their handheld devices. This time, we’ll have 4.7 inch display and 5.5 display. As before, the models will look as their predecessors, so don’t worry: the state of the art design is here to stay. Both models are rumored to have a much stronger battery life. As any Mac user will tell you, battery life has been bane of iPhones since the beginning, but things are starting to look up. It is estimated that the new phone will be up to 60% more durable than the previous models. That’s saying something! There’s more. The new devices are estimated to be unveiled in September, which is traditional month for Apple to present its new products to the wider audience. It was like that in the past, so September’s looking real good. If we had to pinpoint an exact date, September 25 is floating around. The next iPhone would be around 0.15 millimeters taller and 0.2 millimeters thicker than the iPhone 6, but it’s unclear why this change was made. The extra thickness could be due to the new aluminum Apple reportedly plans to use, if source’s predictions turn out to be correct. Apple also recently acquired the Israel-based camera company LinX for an estimated $20 million, according to The Wall Street Journal. It is quite probable that they will use the company’s experience in making high end lenses and cameras to improve their own devices. Camera improvements don’t end there. Apparently, Apple is trying to improve its video making capabilities. Now, when taking videos, it’ll be done with 1080p video capture, 24-frames-per-second slow-motion shooting, a panoramic mode, and a flash. Now we can expect a completely new branch of art blossom. Ready for the best part? We are really deep in the waters of assumption and guessing, but it is quite probable (due to LinX’s reputation) that the new models will allow their users to insert 3D effects into their photos. This will, of course, require for the iPhone to have two cameras in order to achieve this effect; but it an effect that will definitely attract a lot of curiously and creativity. Apple usually upgrades the processor in its iPhones, so we will most likely see some performance improvements in the next iPhone. We have yet to hear any rumors or insight on exactly what types of enhancements to expect, but Bloomberg reported that Apple chose Samsung over Taiwan Semiconductor to produce its new iPhone chips. Probably a step in the right direction. When it comes to unreliable rumors, it is possible (but not probable) that Apple will launch a brand new, never seen before 4’ model. However, as this would be rather difficult to fit with their current interface. This report is a mixed bag and shouldn’t be given too much credibility. We can only wait and see. The other unreliable rumor is that Apple is working hard on a brand new design that is intended to completely do away with the Home button. It is supposed t be replaced with a Touch ID. Other rumored extras include (but are not limited to) improved rear and FaceTime cameras, as well as stronger Series 7000 aluminum. There’s a possibility that the new iPhone will come in a new color – baby pink. If Apple is really experimenting with a new color palette, the odds are that this is the color that they’re going for. However, probably the biggest surprise is that, supposedly, Apple has already started making the iPhone 7. This isn’t a new move in computer industry. A company will reveal their new product while the newer and improved version of the product is already in the making – or even exists already. Adobe is particularly famous for this kind of stratagems, and it should come as no surprise to anyone that Mac is trying to pull off the same trick. We fall for it every time, and we love to fall for it. 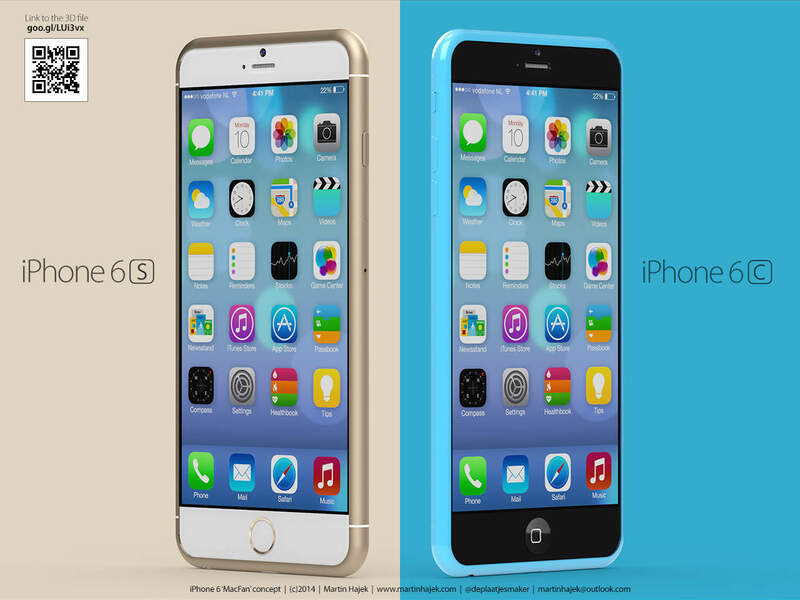 It is also quite probable that the new phone will simply be called iPhone 6S. The rumors are slightly inconsistent when it comes to that. But regardless of what happens, it is certain that the new phone will cause mass hysteria. Based on everything that has been outlined so far, what do you personally think about these rumors? 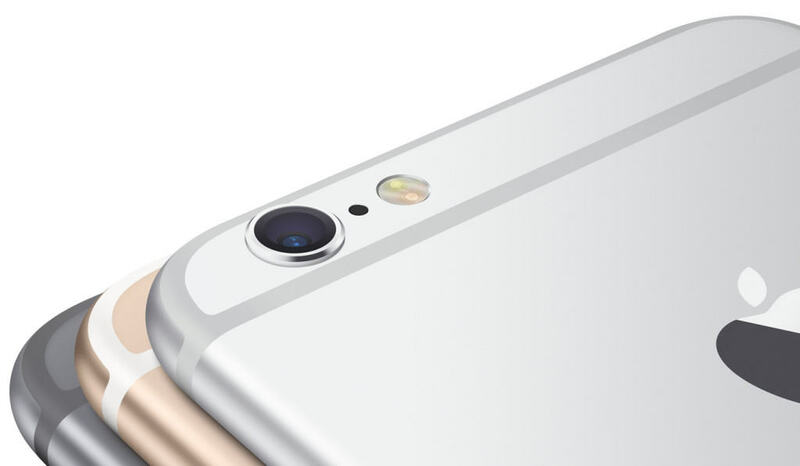 Additionally, when do you think that the iPhone 6S will hit the shelves? Will it turn out to be the perfect smartphone? Let us know your thoughts in the comment section below.